Mrs. Albright & her running group will be running in this spirit. 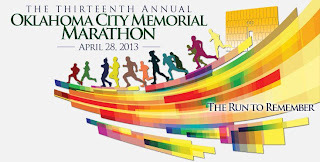 The mission of the Oklahoma City Memorial Marathon is to celebrate life, reach for the future, honor the memories of those who were killed and unite the world in hope.This is not just another marathon. It is a Run to Remember…and a race to show that we can each make a difference and change the world. 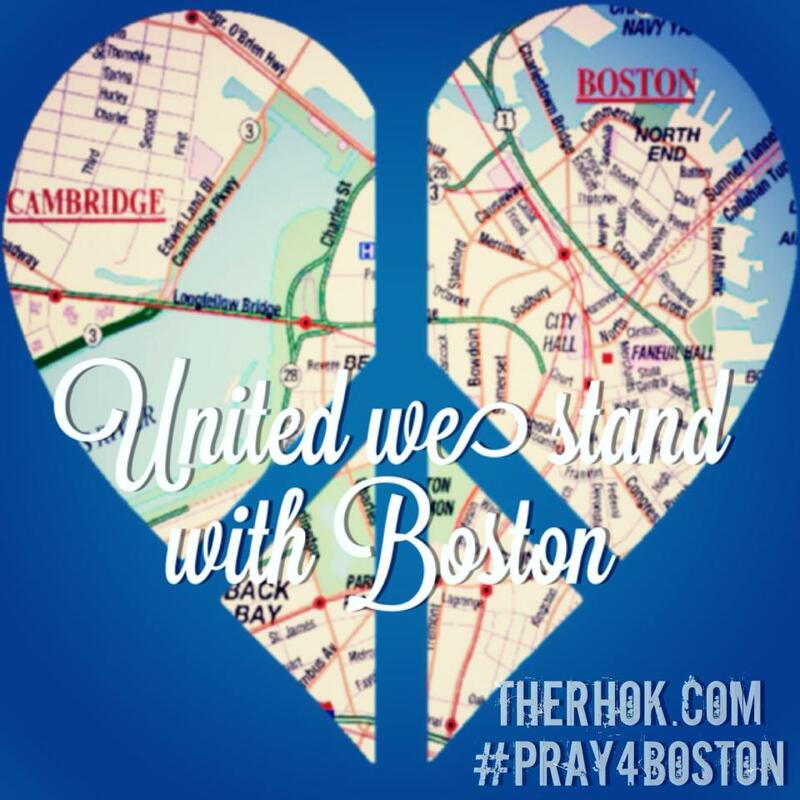 This brings to our mind the Boston Marathon tragedy. Mrs. Albright's running group will be running for everyone affected by the OKC & Boston bombings. Mrs. A has posted a great way to support the amputee victims of the Boston Marathon. These shirts are a fundraiser to help Amputee victims from the bombing in Boston. It may not be a lot of money but what if we (Oklahoman Housewives) can help one person get back on their feet. The shirts are $20 each and $15 will go to help buy prosthetics in Boston. Contact A.k.a. gallery or email akagalleryokc@yahoo.com to order. We hope you will join us in cheering on Mrs. Albright, her running group & all the runners next weekend in OKC. 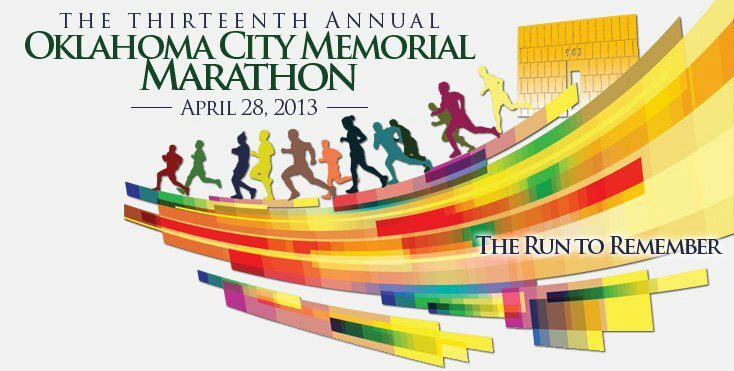 We are so proud of all their training for the OKC Memorial Marathon.